This is a collection of unreleased tracks that were recorded by various F.T.S. members in 2000/2001. In August 1998, D-Sane formally started Street Level Records and F.T.S. went on to release their debut album, gaining an incredible buzz in the Puget Sound area and selling over 1,000 copies. For a fledgling indie label and group, it was a major accomplishment. This was confirmed when SLR & F.T.S received their first national media attention by being named in the Rap Sheet Magazine 1998 Regional Round–Up as one of the few Seattle groups to “shake things up.” Around the same time, Villain opted to leave the group for reasons unknown and F.T.S was once again 5 members. 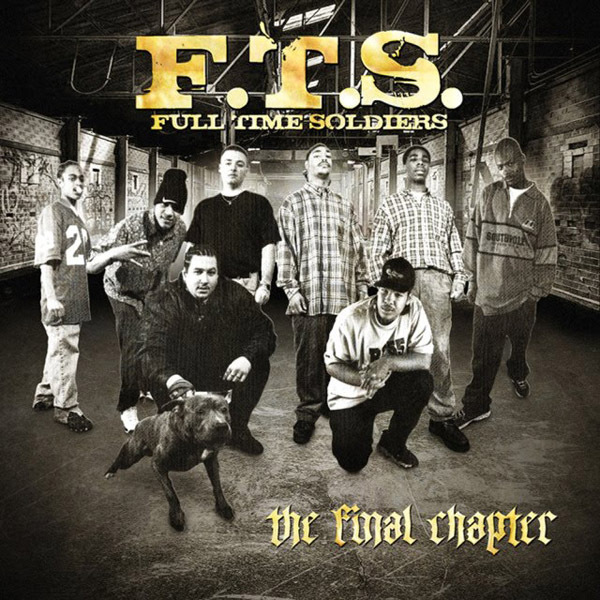 Following the success of their first album, F.T.S. expanded the group roster by drafting Byrdie & YG Red. D-Sane would also reconcile with Smoke Dog & Brazy-J, bring them back into the group for a total of 9 artists. They immediately went to work on a follow-up album entitled “Money Motivated,” which was released in March of 2000. Demand for the new album was so great, Sam Goody stores were taking reservations several months prior to it’s release, a first for any Seattle based Hip-Hop group or record label.